The proposed open house for March 24th has been postponed. A notice will be provided as soon as a new date and location is available. As always, you are welcome to reach out to us directly at info@langmaidsisland.com. If you weren’t able to come to the open house in Baysville December 2nd you can click through the slides below. 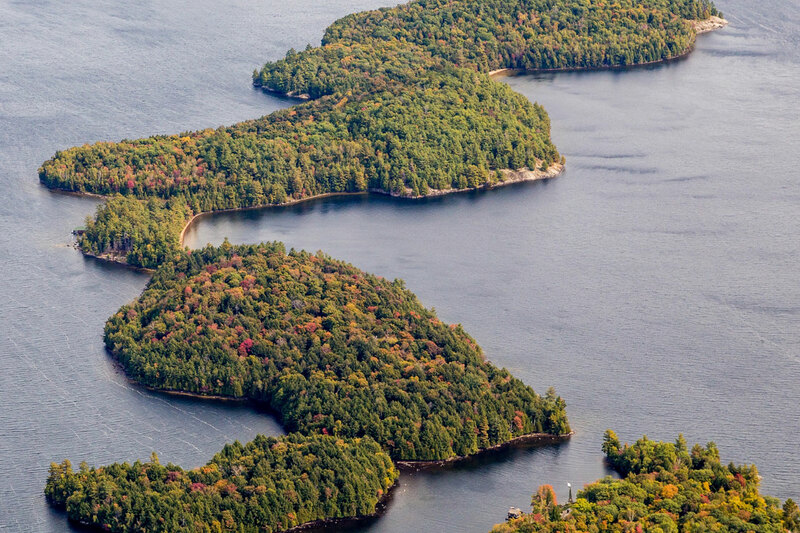 An open house will be held December 2nd in Baysville where details of a preliminary cottage lot plan will be available for further discussion and comment. 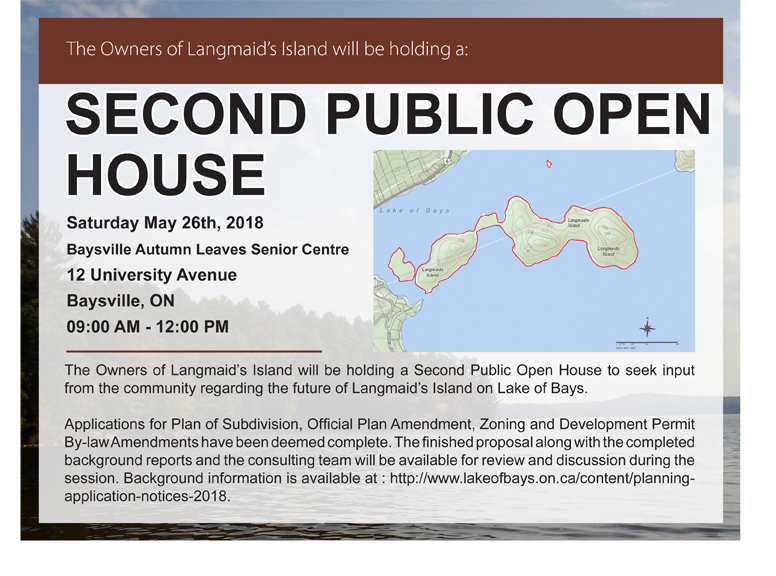 Langmaid’s Island Open House 10:00 am to 12:00 pm Saturday, December 2, 2017 Baysville Autumn Leaves Senior Centre 12 University Street.